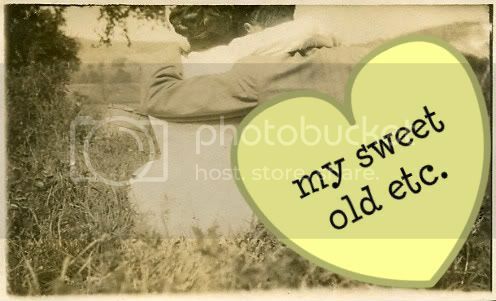 my sweet old etcetera: Project 365: Bitter & Sweet. Sorry for the lack of bloggage yesterday -- I fell asleep early and forgot. Yes, I know I'm an old lady, but I have a good excuse. I came home absolutely knackered last night (as my friends across the pond say), plus I'd gone to Happy Hour at a local pub yesterday evening with some friends and the boyf, where I enjoyed a pint or two. To make up for not blogging, I'm including two pictures in this post. 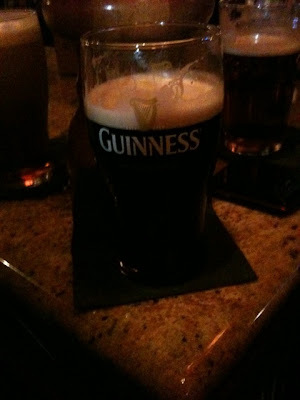 The first is one of my most favorite beer Guinness (which I enjoyed at The Pub last night). 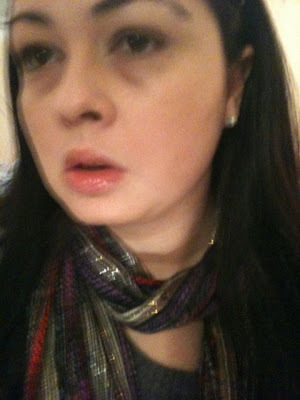 The second is of me, wearing my latest favorite scarf and my latest favorite lip gloss. Thanks! I just noticed how haggard I look in that picture -- I'm almost tempted to remove it. Oh well, at least the scarf looks pretty! The scarf looks beautiful. And is that lipglossy a plumper? You're looking like Angelina Jolie! omg, the comment on american women, HILAR! @Diana: I know, right? I was tempted to delete the comment but then decided to leave it because it was simply too funny. And yes, you need to have a Guinness, woman!!! It's sinful that you've never even tried it.